Passport holders from The European Union, Iceland, Norway and Switzerland do not require a visa to enter Spain. For visits not exceeding ninety days per six-month period, visas are not required for holders of valid passports issued by the following countries or dependencies: Albania, Andorra, Antigua and Barbuda, Argentina, Australia, Bahama, Barbados, Bosnia Herzegovina, Brazil, British nationals (Overseas), British overseas territories citizens (BOTC), British overseas citizens (BOC), British protected persons (BPP), British subjects (BS), Brunei Darussalam, Canada, Chile, Costa Rica, Croatia, Dominica, El Salvador, Grenada, Guatemala, Honduras, Hong Kong Special Administrative Region, Israel, Former Yugoslav Republic of Macedonia (FYROM), Japan, Korean Republic, Liechtenstein, Macao Special Administrative Region, Malaysia , Mauritius, Mexico, Monaco, Montenegro, New Zealand, Nicaragua, Northern Mariana Islands (passports from the US), Panama, Paraguay, St. Kitts and Nevis, St. Lucia, St. Vincent and Grenadines, Samoa, San Marino, Serbia, Seychelles, Singapore, Taiwan (only holder of passports which contain identity card number), Trinidad and Tobago, United Arab Emirates, Uruguay, USA, Vatican City, Venezuela, Vanuatu. If you live in an area that is not eligible for a VISA waiver/exemption or are unsure of whether or not you need to apply for a short-term VISA to enter Spain in order to attend GLOBAL, please click here or contact the Spanish Embassy in your home country to receive guidance on the application process and necessary documents. As part of the visa application process, you may be required to submit a Letter of Invitation from the GLOBAL Organising Committee. A Letter of Invitation is an official document that confirms payment of registration fees and extends an official invitation to the paid registrant to attend and participate in the upcoming conference. In other words, it provides the holder with an official reason to come to Spain. It may be required by your university for administrative purposes, and will likely form one of the documents required for visa application if you are from a country that does not have a visa exemption agreement with Spain. IAFOR will not, under any circumstances, provide a Letter of Invitation or visa application paperwork to any interested party who does not meet the two criteria listed above. If your application for a Letter of Invitation is successful, your Letter of Invitation will be sent to you by email as a PDF attachment. In addition, a hard copy will be mailed to your residence or place of work. Please ensure you allow sufficient time for your application to be processed. Please note that a Letter of Guarantee is different from a Letter of Invitation. Depending on your professional situation, background and nationality, you may be required to submit a Letter of Invitation and/or Letter of Guarantee. A Letter of Guarantee is a letter in which an individual or body agrees to be legally and financially responsible for you during your stay in Spain. You may know an individual or institution in Spain willing to act as a guarantor, or, if you have no connection with the country, Spanish immigration authorities may find that it is acceptable to have your university act as the guarantor. IAFOR cannot provide Letters of Guarantee. All questions/concerns regarding the status of your visa should be directed to the Spanish immigration authorities or Spanish Embassy in your home country. If your visa application is denied, please note that IAFOR will not be able to change the decision of the Spanish immigration authorities, nor will IAFOR engage in discussion or correspondence with the Spanish immigration authorities or the Spanish Embassy on behalf of the applicant. IAFOR is not authorised to assist with the visa process beyond providing a Letter of Invitation. After confirmation of conference registration we will send you instructions on how to apply for a Letter of Invitation. Providing all the information we receive is correct, the Letter of Invitation process will usually take between 7 and 21 days. Please allow ample time for the Letter of Invitation application process. Letters of Invitation are sent as PDF attachments. A regular airmail option (free) and a trackable registered mail option (additional cost) are available. 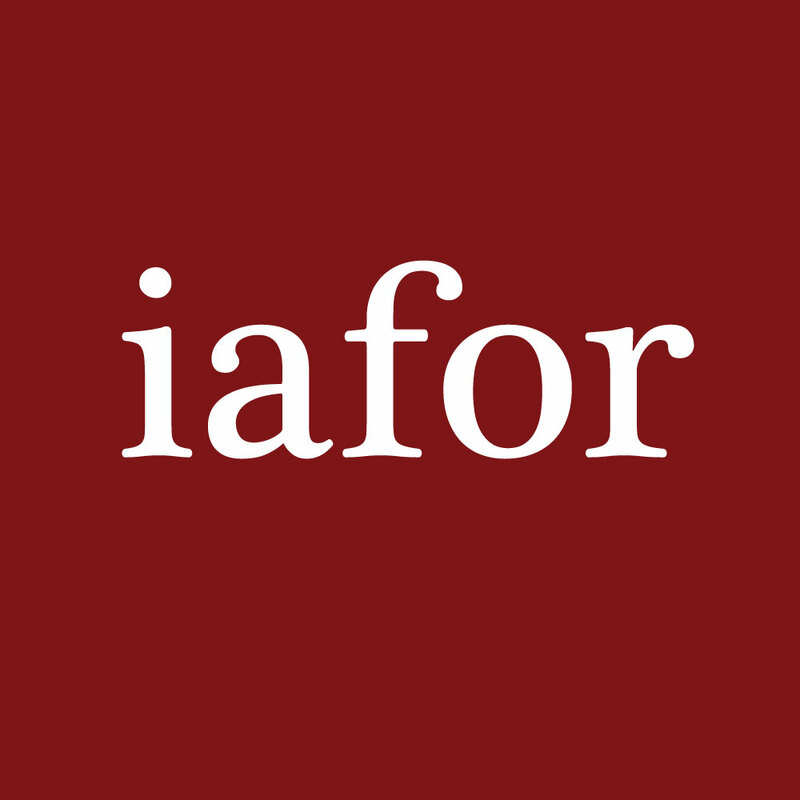 The IAFOR International Conference on Global Studies (GLOBAL) is organised by The International Academic Forum (IAFOR) in collaboration with its Global and Events Partners. Learn more about the IAFOR Global Partnership Programme. The IAFOR International Conference on Global Studies 2018 (GLOBAL2018) will be held alongside The IAFOR International Conference on the City 2018 (CITY2018). Registration for either of these conferences will allow participants to attend sessions in the other.